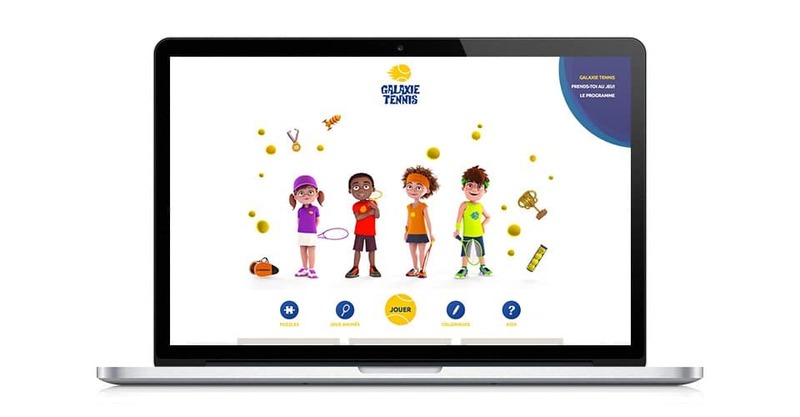 In collaboration with Studio Bye Bye Bambi, development of Galaxie Tennis‘s website and games on the WordPress platform. Main game by Studio Toboggan. 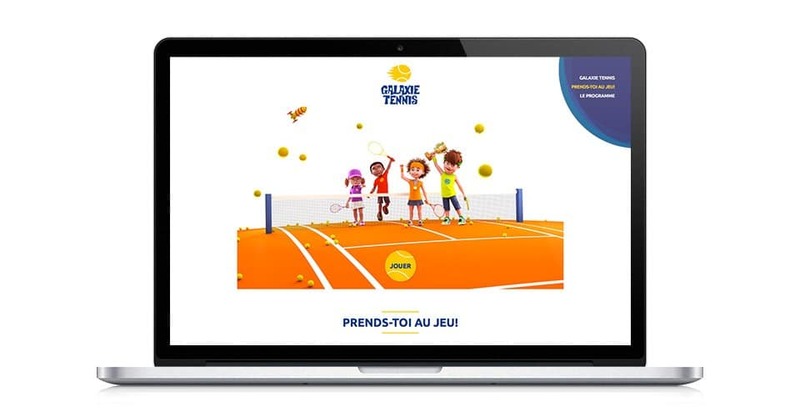 The Fédération Française de Tennis (FFT) is an organisation that takes charge of the organisation, co-ordination and promotion of tennis in France. 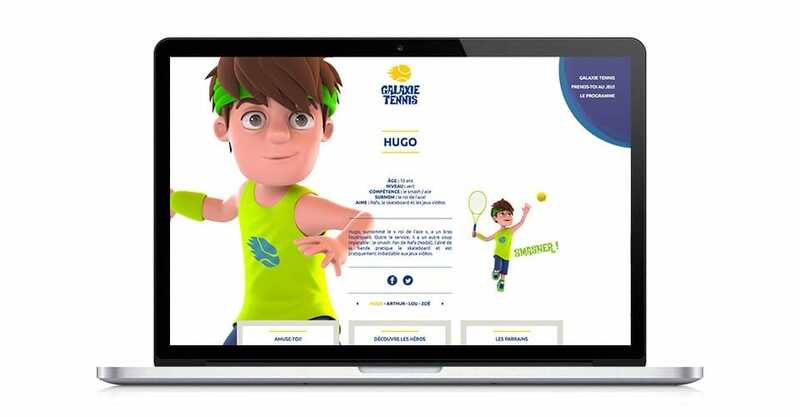 Its headquarters are at the Roland Garros stadium in Paris.